- Room decor with tropical wood and modern conveniences ensure comfort and privacy with traditional charm. - Another reason you will enjoy your stay in Hoi An. 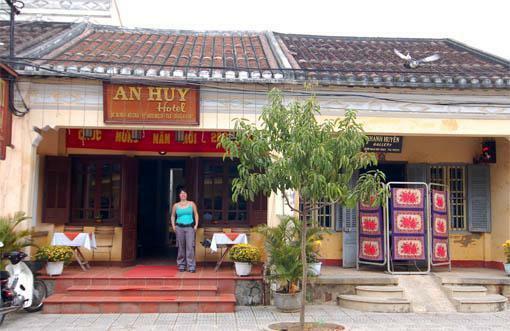 - At An Huy Hotel you will find an atmosphere of peace and tranquility. Superior: 05 rooms, each fully equipped, self-contained room has garden view in 34m2. Deluxe: 03 rooms, each fully equipped, self-contained room has a garden view in 40m2.